Create a peaceful, relaxing nighttime routine for your little ones with the new Sweet Slumber line of products from Mommy’s Bliss! You may have heard of Mommy’s Bliss before, as the company makes a fantastic natural colic remedy for babies. To help to soothe fussy babies even more, the Sweet Slumber line includes a 3-in-1 Baby Wash, a nightly Massage Cream and a calming bedroom Mist. All three of these new products contain essential oils that are historically associated with relaxation and sleep such as English Lavender Oil, German Chamomile Extract and Ylang Ylang Flower Oil, among other natural, soothing botanical ingredients. Gentle enough for daily use, Sweet Slumber products are all hypoallergenic and contain no artificial fragrances, gluten, soy, alcohol, sulfates, phthalates or parabens. “Mom” loves how creamy and nourishing the Sweet Slumber Massage Cream is when massaging into baby’s skin – it leaves both Mama and wee one feeling relaxed! The Slumber Mist is so light and smells wonderful – you will want to spray it on your linens or in your bedroom, as well! The troubles of bath time for mommy can sometimes become a daunting task, especially if their little one is cranky or fussy. The Sweet Slumber Baby Wash combines the benefits of a body wash, shampoo and bubble bath in one convenient bottle, allowing for an easy and soothing bath time before bed. 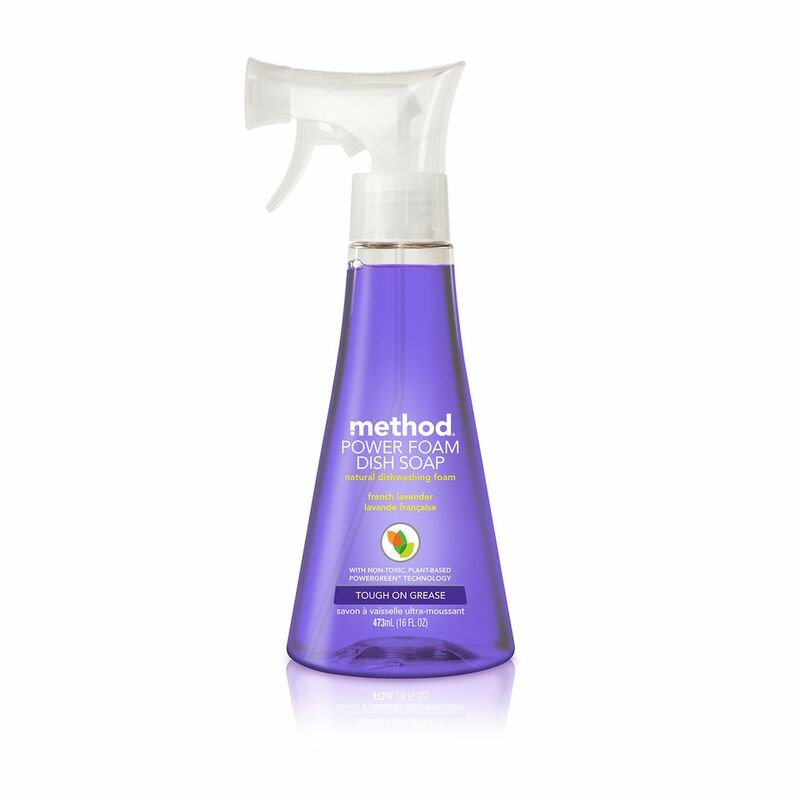 This tear free formula contains no drying agents and won’t irritate sensitive skin. A fussy baby before bedtime can be a mommy’s worst nightmare. The Sweet Slumber Massage Cream is a gentle, moisturizing cream used to relax your child while nourishing their delicate skin. This non-greasy cream absorbs quickly into your baby’s sensitive skin without irritation. A peaceful and soothing bedroom is sometimes just what your little one needs to fall asleep smoothly. The Sweet Slumber Mist creates a calm and familiar bedroom environment that prepares your child for a relaxing and easy sleep. This gentle, calming bedroom mist is ideal for your baby’s blanky, pajamas and bed; all without containing any alcohol or artificial fragrances. Mommy’s Bliss Sweet Slumber products can be purchased at Walgreens, Diapers.com and DrugStore.com. 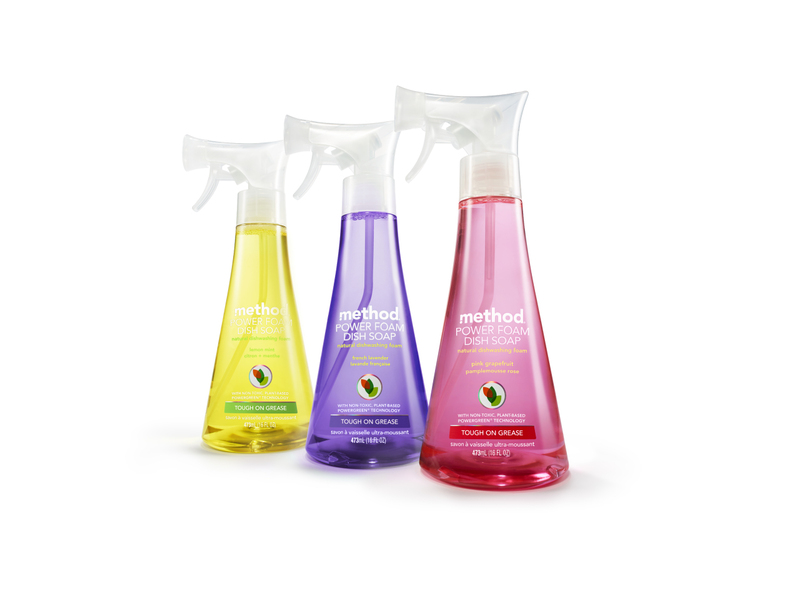 You can learn more about this new line at MommysBliss.com. Stress can make an individual ill mentally and physically. It is imperative to find healthy ways to reduce feelings of anxiety. Anxiety causes physical changes such as difficulty breathing, higher blood pressure, insomnia and others. Many individuals have never tried using aromatherapy to relieve stress symptoms. Before there were prescription medications, individuals used natural sources to relieve anxiety. Natural sources included fruits, herbs, flowers, spices and other items. Extracting essential oils from items found in nature provided fragrant essences. These fragrant essences are now used to create aromatherapy massage oils. A fantastic way to relieve stress is by visiting a spa. Day spas are located in small towns and large cities. There are also destination spas in exotic locations all over the world. 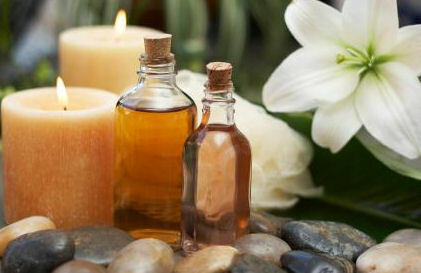 At a spa, individuals can choose from a selection of fragrances that reduce anxiety. The aestheticians at spas have a variety of products that contain essential oils. While having massage treatments with warmed stones, mud wrapping techniques or other therapies clients can enjoy aromatic scents. A popular fragrance that assists in eliminating stress is peppermint. Individuals have enjoyed this aromatic essential oil for hundreds of years because of its menthol qualities. The fragrance of peppermint can assist with memory functioning, alertness and mood. The blossoms of the lavender flower offer a strong long lasting scent. Many companies use lavender fragrances in candles, soaps, lotions and aromatherapy massage oils. 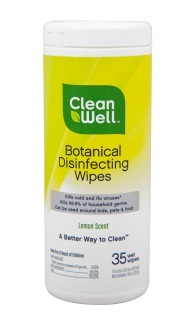 Individuals can find lavender scented products at many brick-and-mortar and online stores. Clients who visit a spa can have treatments to relieve stress that include lavender essences. Warm footbath treatments with additions of lavender oils can help an individual feel relaxed and contented. Individuals who have difficulties sleeping can place sachets filled with lavender petals under their pillows. 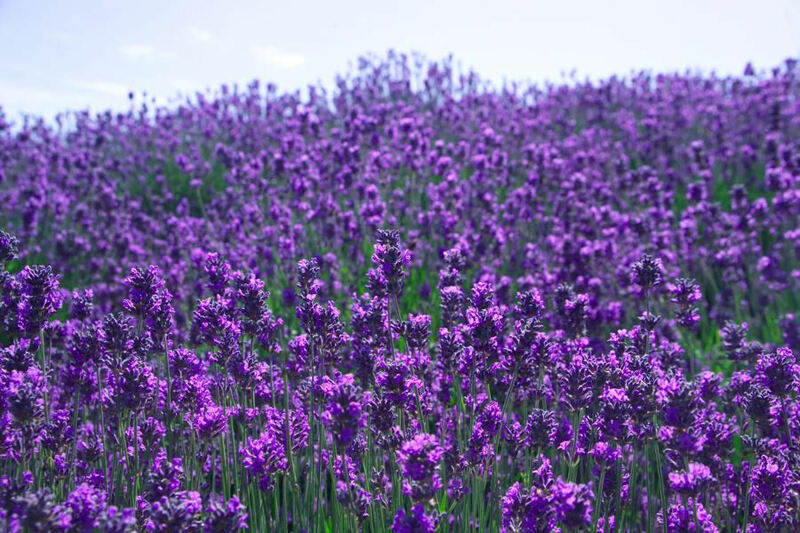 The scent of lavender calms anxious feelings while acting as a natural sedative. The aromatic scent derived from vanilla beans is great for enhancing the mood while relieving stress. The essential oils of vanilla are often available for electric diffusers to provide fragrances throughout the home. At a spa, soothing lotions with vanilla essences are applied during therapeutic massages to sore backs, shoulders or necks to assist in relaxation and stress relief. Vanilla scented candles burning at home can help calm nerves after a long day at work. Individuals can purchase aromatherapy massage oils with vanilla essences to use at home on aching feet to assist with relaxation. Here’s a festive and appreciated earth-friendly stocking stuffer idea! Mrs. Meyer’s Clean Day, the aromatherapeutic eco-conscious home care line, is now offering delightfully scented Holiday Candle Tins! Available in two seasonal scents, including Orange Clove and Iowa Pine, these exclusive tins cost an affordable $2.50! “Mom” is absolutely loving the Orange Clove, which fills the home with a warm and rich aroma. 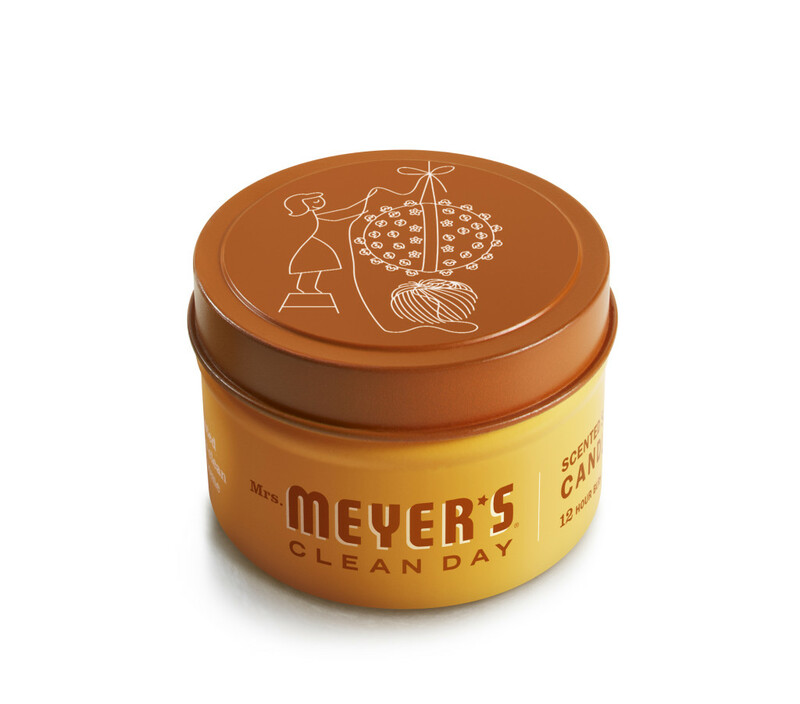 In ddition to the tins, Mrs. Meyer’s is also offering a “Season’s Cleanings Set” in both Orange Clove & Iowa Pine. This will be a welcome gift for anyone who wants to be a little more green in the New Year! 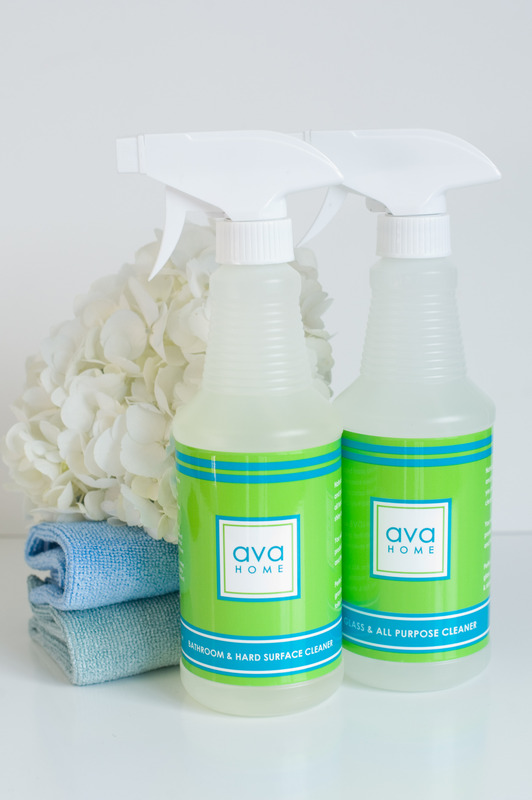 “Mom” is a long-time fan of Mrs. Meyer’s Clean Day, which as you may know is an eco-friendly, affordable line of aromatherapeutic household cleaners, laundry care and baby products that combine hardworking, naturally occurring ingredients and essential oils that are tough on dirt, yet gentle on your home and earth. 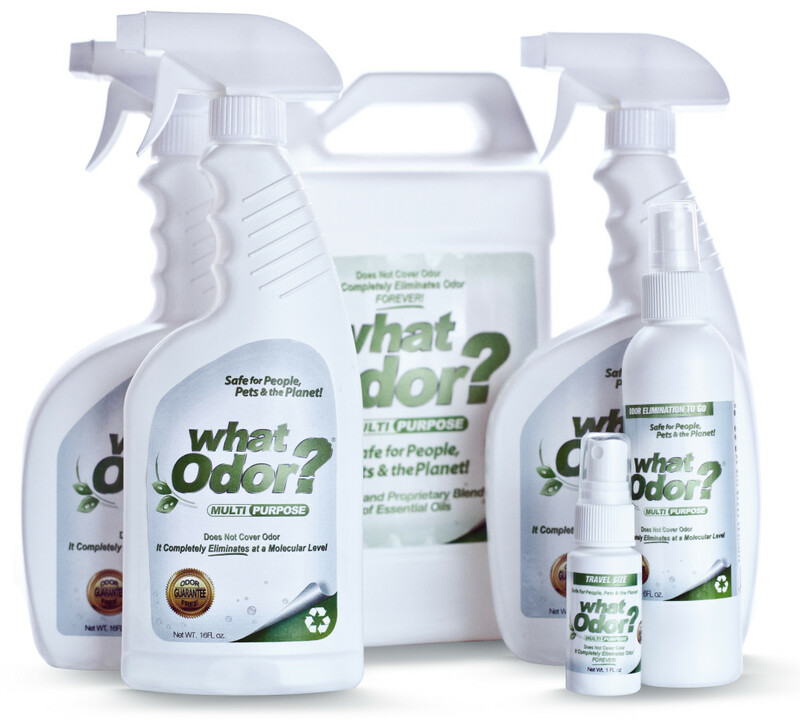 The entire line is available in garden-fresh scents of Basil, Lavender, Lemon Verbena, Geranium, Baby Blossom, Bluebell and Rosemary. 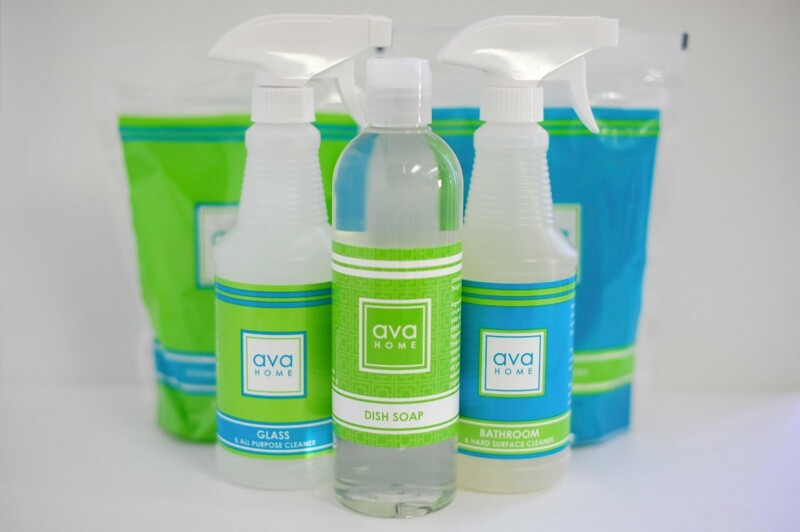 We love that the products are biodegradable, packaged in recyclable bottles, don’t include ammonia, chlorine bleach, parabens or phosphates and are never tested on animals. The line can be found at both Whole Foods and Target. 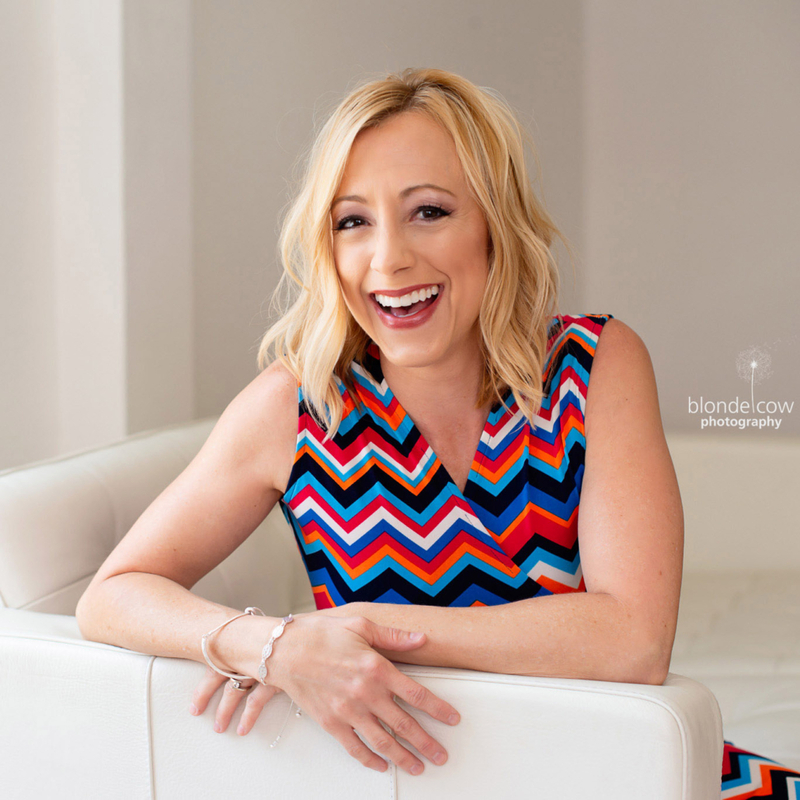 Learn more at www.mrsmeyers.com. 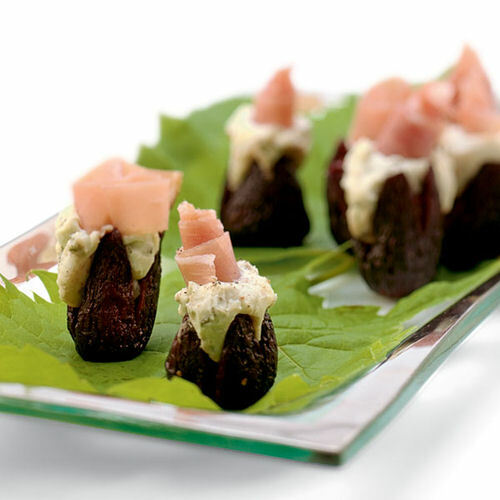 Here’s a fig-tastic appetizer to serve this holiday season, courtesy of BetterEats.com, Everyday Health’s new food site! 1. Snip the stem off each fig and make a crisscross cut two-thirds of the way down to partially open the fig. Trim the base of each fig so it will sit upright when finished. 2. Place the figs, port and vinegar in a small saucepan; cook, uncovered, over low heat, shaking the pan occasionally, until the figs are plumped and softened and most of the liquid is reduced, 10 to 15 minutes. Set aside until cool enough to handle. 3. Meanwhile, combine Gorgonzola, cream cheese and rosemary in a small bowl; blend with a fork. 4. Cover and refrigerate until the figs are cooled. 5. Cut prosciutto into 1/4-inch-wide ribbons. 6. Using a teaspoon, melon baller or small spoon, place a dollop of cheese mixture in the opening of each fig. 7. Garnish each appetizer with a ribbon of prosciutto. Dust with a grinding of pepper. A truly delightful experience – every time you wash your hands! 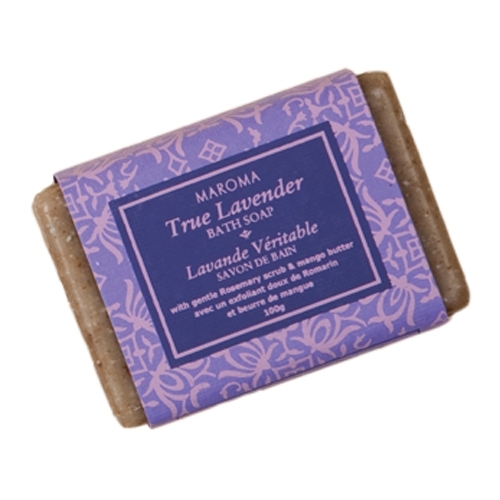 Maroma True Lavender Bath Soap contains absolutely no dyes, preservatives or artificial additives! Instead, this 100% natural luxe, silky soap contains botanical extracts, essential oils and natural minerals. “Mom” thinks the scent is just heavenly, as the soap is enriched with Mango Butter, Rosemary Leaf powder, Lavender Oil, Geranium Oil, and Bergamot Oil. In addition to making the room smell lovely when washing your hands, the soap can be placed in a clothing drawer to make the clothes smell fresh if you wish to wait to use it as soap. That is one of “Mom’s” tricks when she receives an abundance of bar soaps on her birthday or during the holidays! To learn more about Maroma True Lavender Bath Soap or to order online, visit CrumCreek.com. 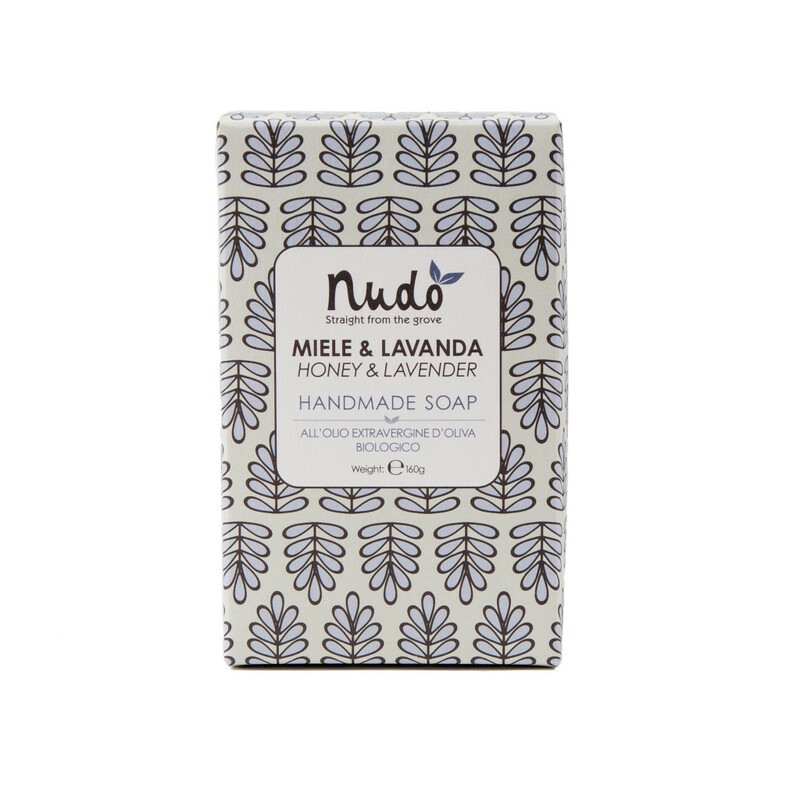 Take a little trip to an Italian vineyard each time you wash your hands with the new, luxe organic Honey & Lavender Olive Oil Soap by Nudo! Known for their olive oil, Nudo has created a handmade lightly-scented bar that contains skin-soothing honey, relaxing lavender and organic extra virgin olive oil that leaves skin soft and perfectly moisturized. The new Honey & Lavender Olive Oil Soap is produced locally in Le Marche, Italy, where Nudo’s olive groves are located, and is made entirely by hand, starting with the olive farmers who prune the olive trees and press the olives. “Mom” adores the gorgeous scent, and loves that the soap is produced using only Fair Trade and organic ingredients with environmentally friendly methods, and is never tested on animals! The Honey & Lavender Olive Oil Soap is free of synthetic dyes and chemicals, and even the packaging is recyclable! The soap comes beauitifully packaged, and would make an excellent hostess gift, stocking stuffer, or present for your favorite eco-gal! To order Nudo’s Honey & Lavender Olive Oil Soap online, visit www.nudo-italia.com.